Voice ProctorTMis a complete online assessment platform with integrated remote proctoring. 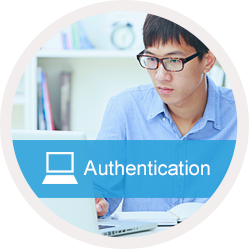 From content management to exam creation, Voice Proctor™ has the tools you need. You can effectively manage your organization’s online assessment process using the feature-rich exam creation tools. Students can easily take their proctored exams online using just a telephone and the Voice Proctor™ website without any additional hardware or software. 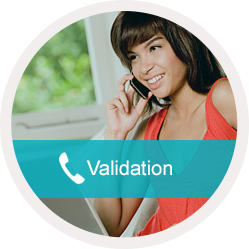 Voice Proctor™ uses voice matching technology, via telephone, to verify that the enrolled student is the actual person taking the exam. 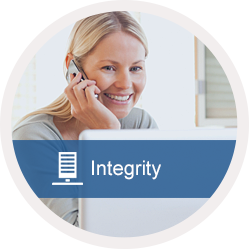 Students are required to register a "voice print" with Voice Proctor™ to provide a base for future comparison. Proctored assessments are evaluated for authenticity during the grading phase.